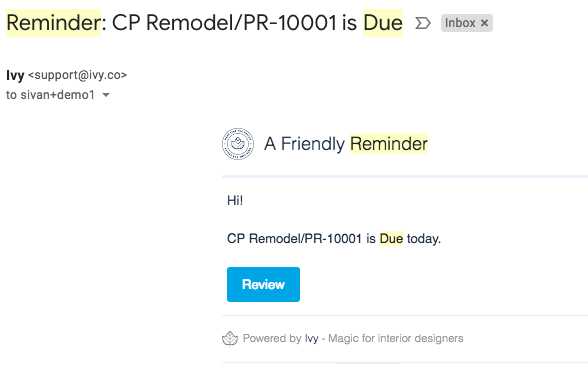 You can set up the schedule for your clients to receive reminders about invoice due dates. Once you have the email notifications turned on your client will get the email notifications every other day. The notifications will start based on the setting you choose. You can choose to start the notifications immediately after your payment's due date, two weeks, a month after, or never send them at all. You can also define when to stop sending the notifications in the box that says "Friendly reminders end after ___ days". This means that the notifications will turn off after a certain point, even if your client hasn't paid yet.